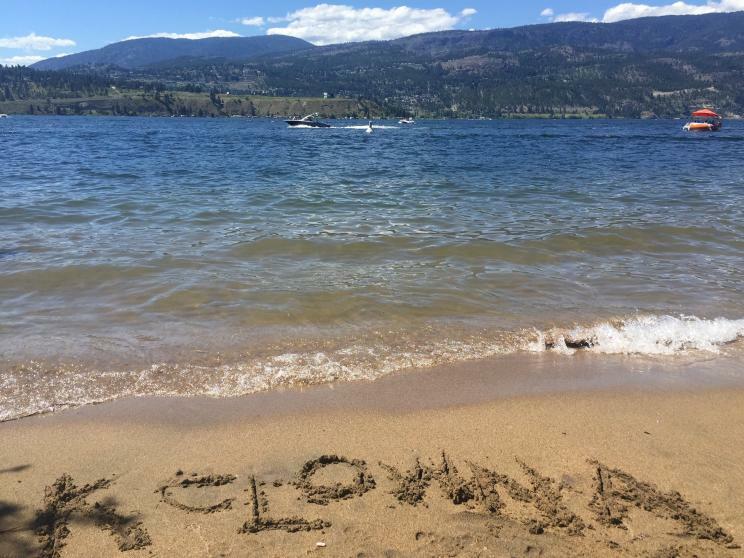 Meet @looneysonya, last week’s guestgrammer, and #exploreKelowna along with her. "Abbott St vertical park is a busy place in the summer. 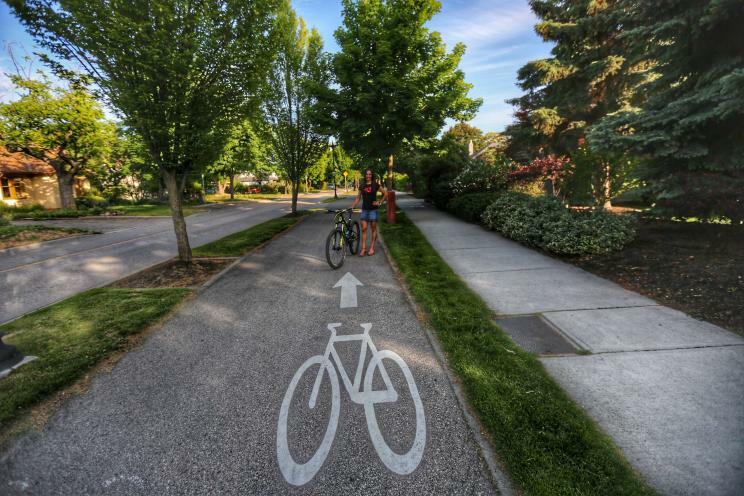 People come to go for a stroll, ride bikes, rollerblade, and skateboard. The Heritage Homes built in the 1920s line the path giving the area charming character along with placards with historical information." 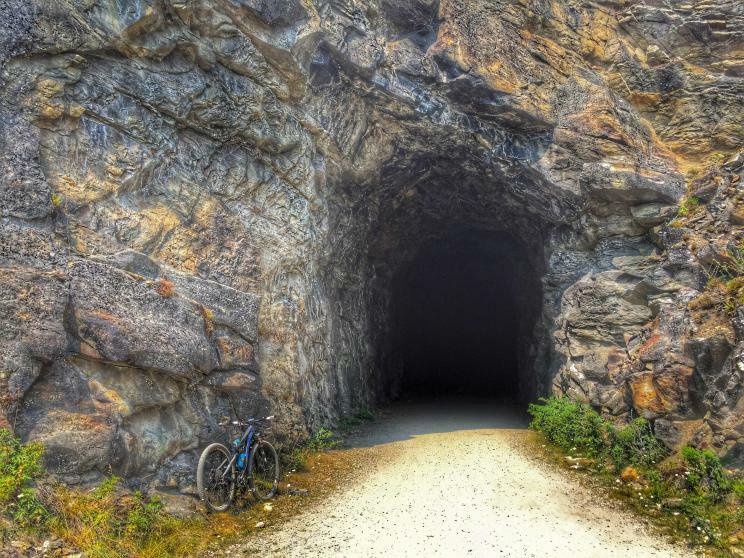 "Searching for the light at the end of the tunnel actual happens on the Kettle Valley Railway in Myra Canyon. The last train travel the tracks in 1964 and ow the KVR is used for adventure and recreation." 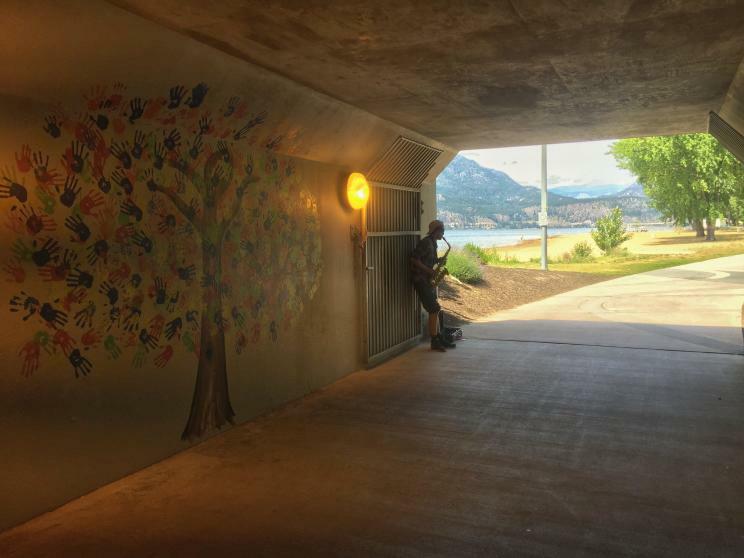 "The underpass to City Park Beach is often frequented by musicians because of the acoustics. Have you seen the new art?" 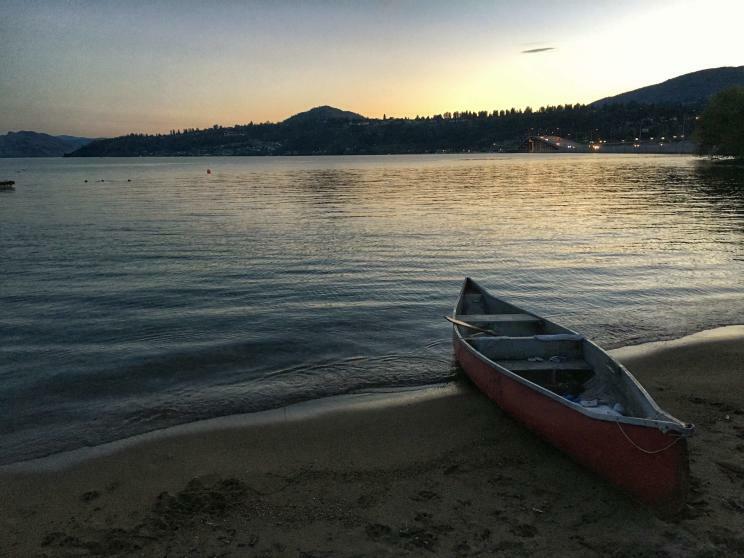 "Okanagan sunsets are always spectacular, especially from the beach. Did you see the sunset last night?" 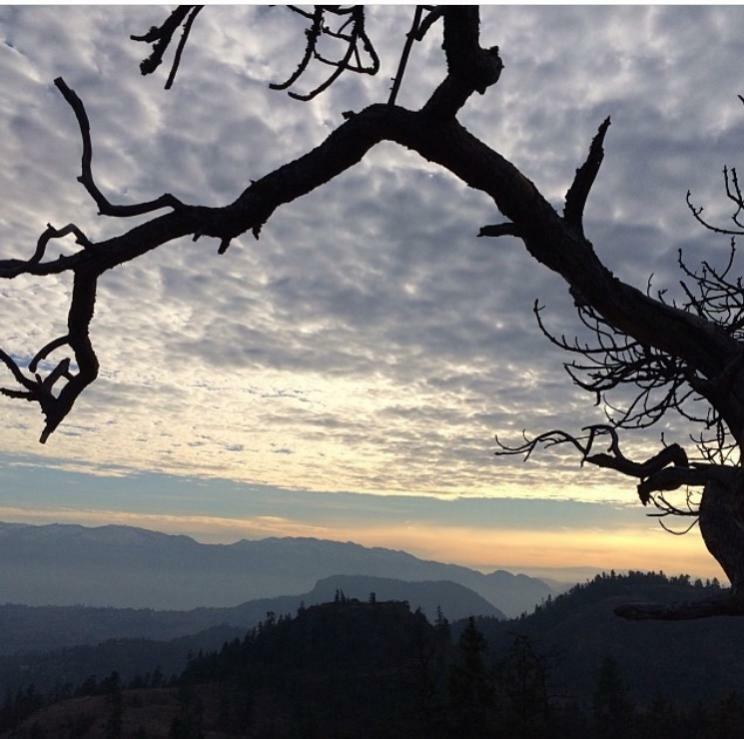 "Crawford Canyon offers breathtaking views. 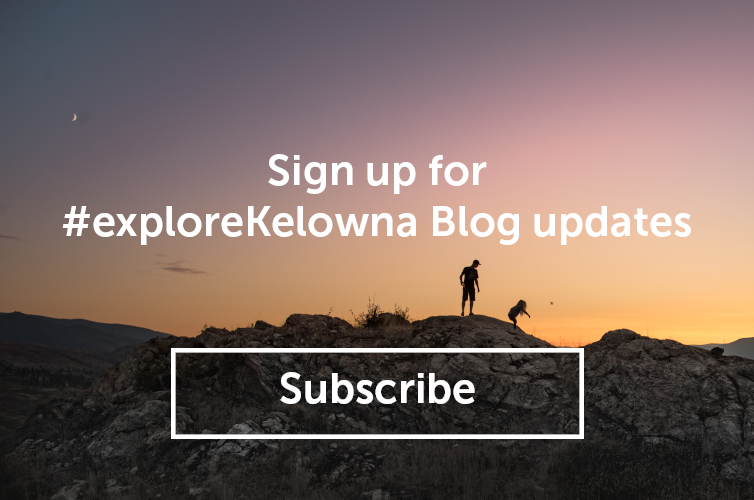 Explore Myra Bellevue Park and find secret swimming holes, majestic views, fun trails, and even see some wildlife!." "This past week was the first heat wave of summer! Did you enjoy the 30+ degree temperatures?" "If you climb high enough, you can see layer after layer of mountains waiting to be explored!" Hi! I’m Sonya! I’m a World Champion professional mountain biker and race all over the world. 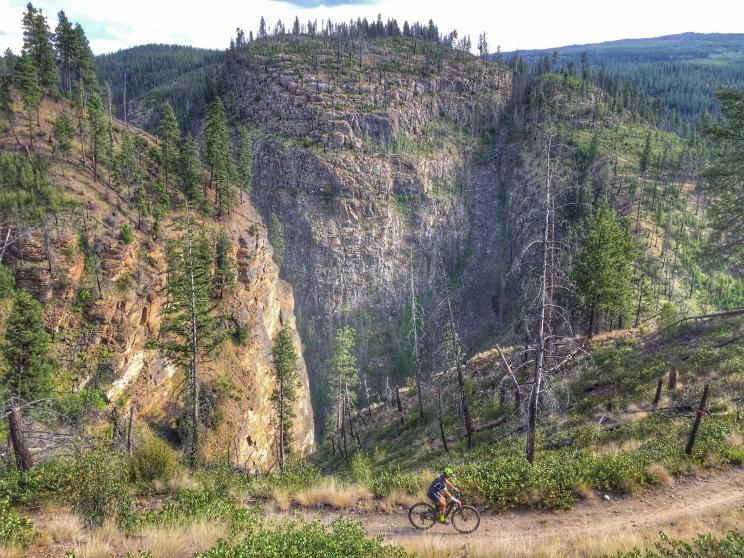 I moved to Kelowna 3 years ago and have been exploring every inch of the Okanagan on my bike. Our stunning outdoor playground is a dream for any adventurer!